The date is set! This year's Cheesehead Roubaix will take place on April 28th, leaving from Newburg Fireman's Park in Newburg, WI. 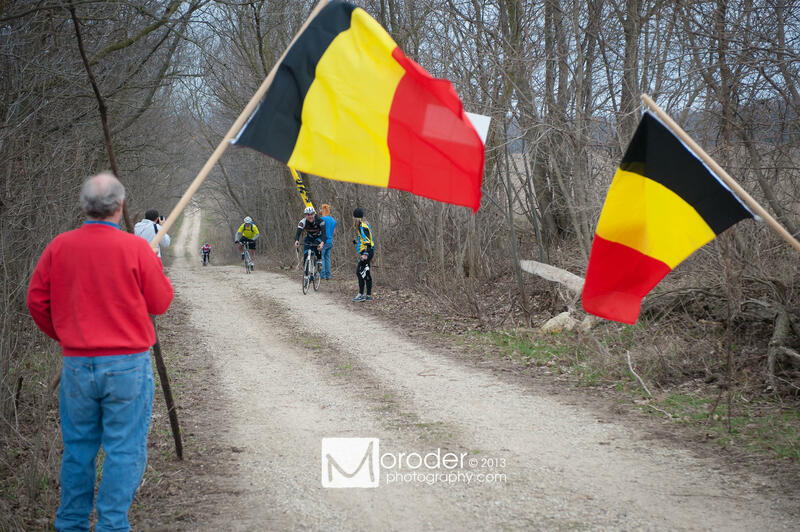 Belgianwerkx will once again be supporting the Belgium rest stop with snacks and refreshments. 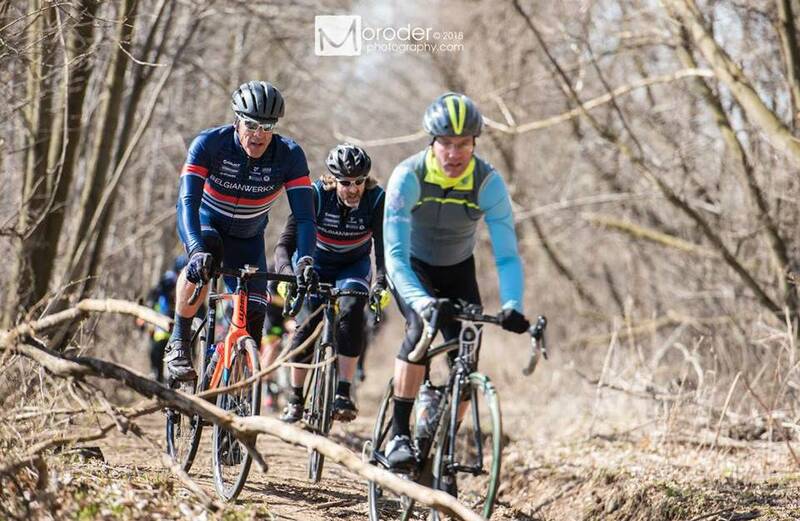 Inspired by Spring Classics like Paris-Roubaix and the Tour of Flanders, Cheesehead Roubaix is a 63-mile ride that features almost 10 miles of dirt and gravel. Riders of all abilities are welcome but are urged to be prepared as rough road conditions and about 2,000 feet of climbing highlight the route. This is an unsupported ride, meaning participants are expected to be self-sufficient. Cheesehead Roubaix is free of charge, and has no formal registration. We do, however, ask that you RSVP via Facebook to ensure we're sufficiently stocked at the rest stop! There will be a donations jar for the Newburg Fire Department before and after the ride. Last year we collected over $2,000 for the department!